World renowned MMA Fight Music Producer Mikey Rukus has signed on with director Rob Hawk and Cinemaddict Films to provide the soundtrack and music score for the full length feature film “Fight Valley”, which will star several popular names in MMA today. 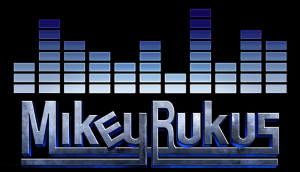 Rukus has created an incredible 400 theme songs and walkout songs over a five year span, touching every aspect of mixed martial arts from amateur fighters, small local and regional promotions, international organizations, to some of the UFC’s top stars. From walkout songs, to promotion theme music, podcast introductions to full on production packages for companies who stream online or broadcast on television, Mikey has mastered the art of fight music. His attention to detail and conveying a message by tapping into the “fighter psychology” has resonated with countless fighters and fans within the mixed martial arts realm. Mikey Rukus will not only provide the bulk of the source tracks used to compile the official “Fight Valley Soundtrack”, but he is also providing the music score as well. The evolution of Mikey Rukus has been an interesting one, as he has not only carved a niche within the combat sports arena, but has also used it as a springboard to work on several projects, with film scoring being one of them. 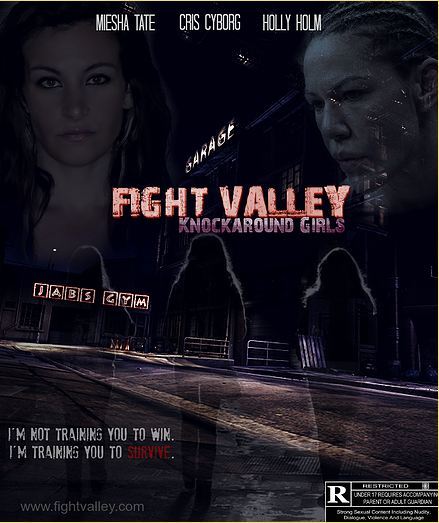 The film “Fight Valley” which stars MMA notables such as Miesha “Cupcake” Tate, Cristiane “Cyborg” Justino and “The Preacher’s Daughter” Holly Holm, begins shooting in July with a November 2015 release. 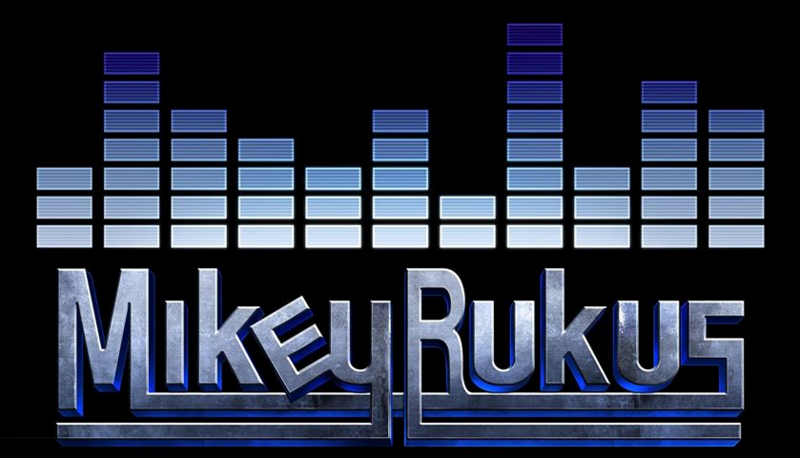 Mikey Rukus has created hundreds theme songs for clients all over the world to include some of the most well known MMA organizations and its athletes. His music can be heard in organizations such as WSOF, Invicta FC, Cage Warriors FC (Europe), Hard Knocks Fighting Championship (Canada) as well as organizations in Brazil, Asia and the Middle East. In 2013 he was recognized by Fansided for his original walkout song for former UFC fighter Colin “Freakshow” Fletcher as being one of the Top 50 Greatest MMA Walkout Songs. 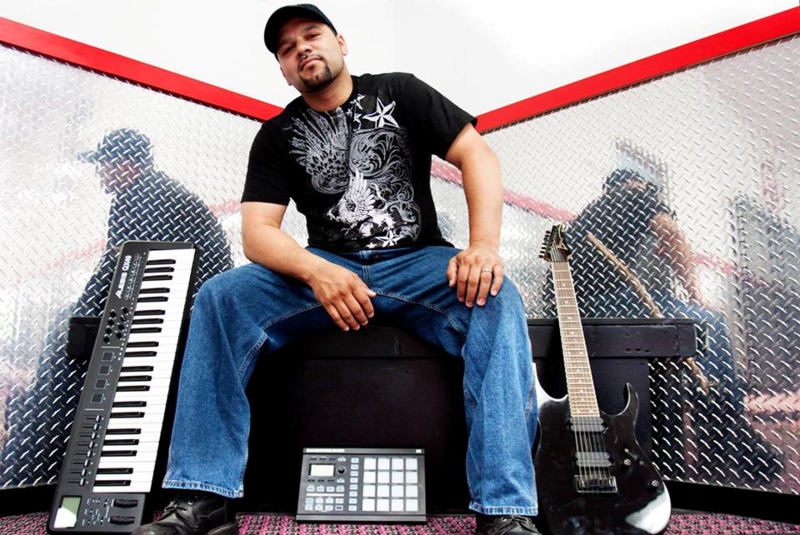 The husband and father of 8 children has mastered the art of fight music and creating customized thematic music within the sports realm.